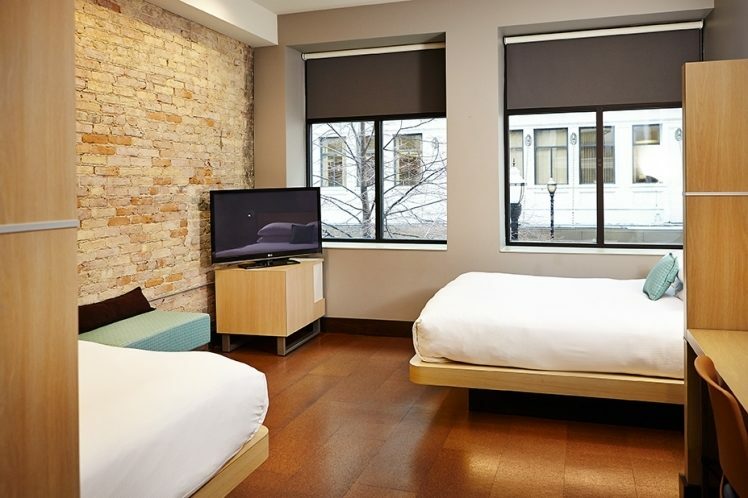 Whether you are looking for a memorable stay in Grand Rapids, Holland, or Port Huron, the place to go is CityFlatsHotel. 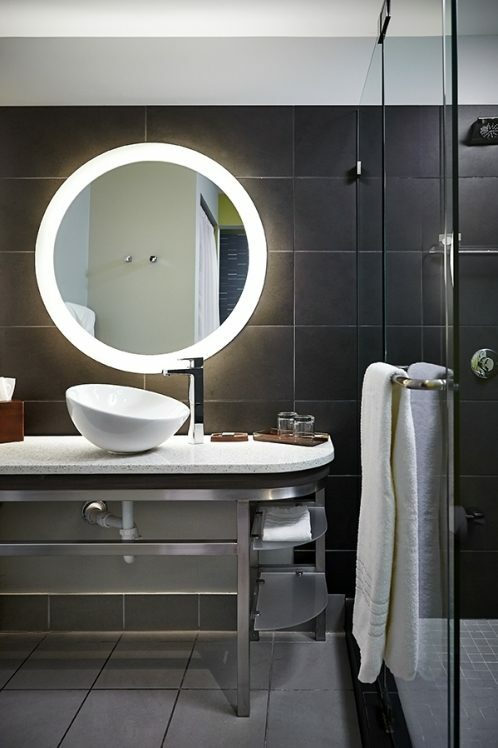 Our modern, eco-friendly hotels have everything you need to relax and renew. 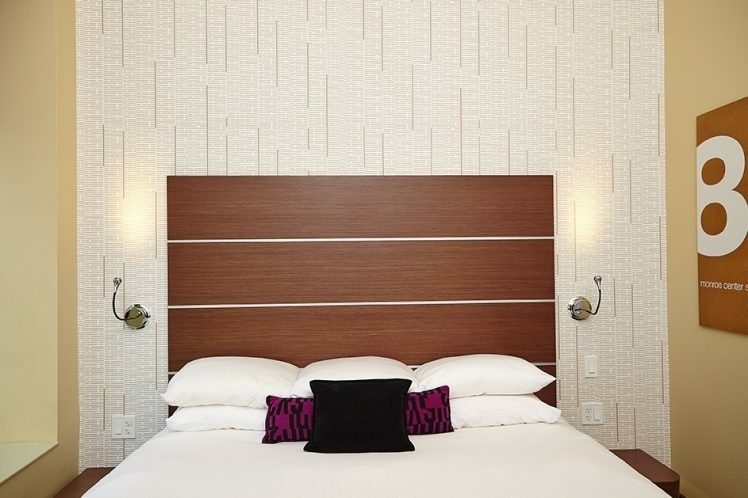 At CityFlatsHotel, we want to make your stay personal and inviting, so we consider all of the details. We are proud of our LEED gold certified hotels that feature stunning views of the city. Our Holland location, in fact, was the first hotel in the Midwest to achieve gold status in Leadership in Energy and Environmental Design. Our Grand Rapids hotel followed suit, and we are expecting the same from our soon to be completed Port Huron location. 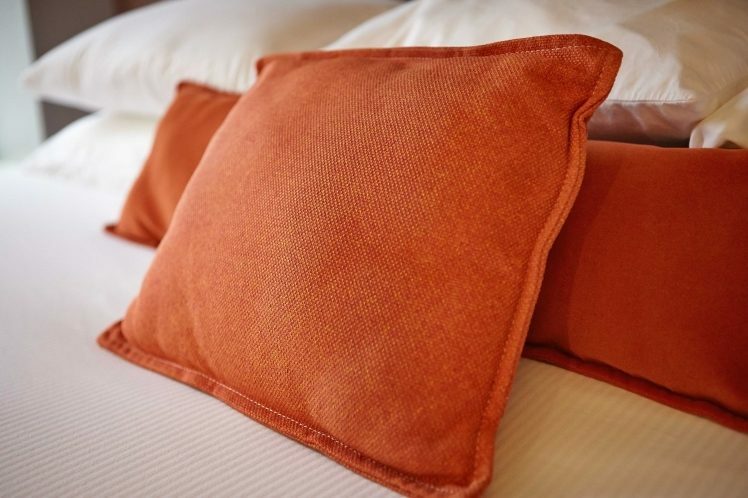 Our innovative room designs vary by location, but many include floor-to-ceiling windows, iPod docking stations, cork flooring, and bamboo linens that are naturally hypoallergenic. 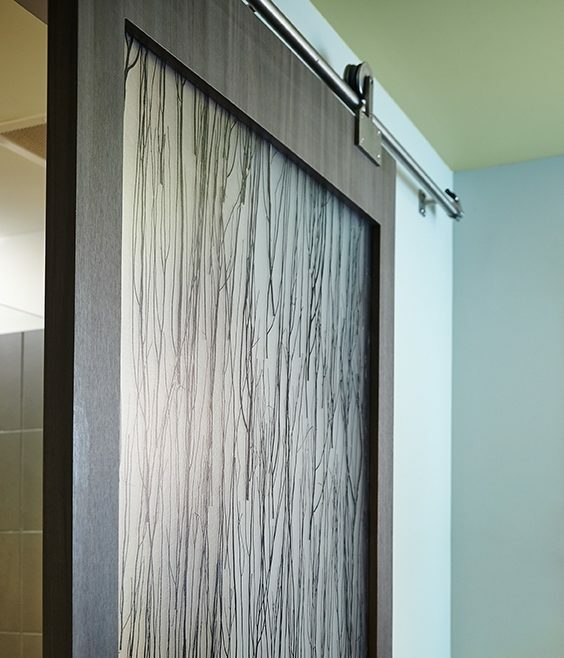 Our commitment to the environment and minimizing waste has guided our choice of materials and our selection of luxurious and eco-friendly bath products. 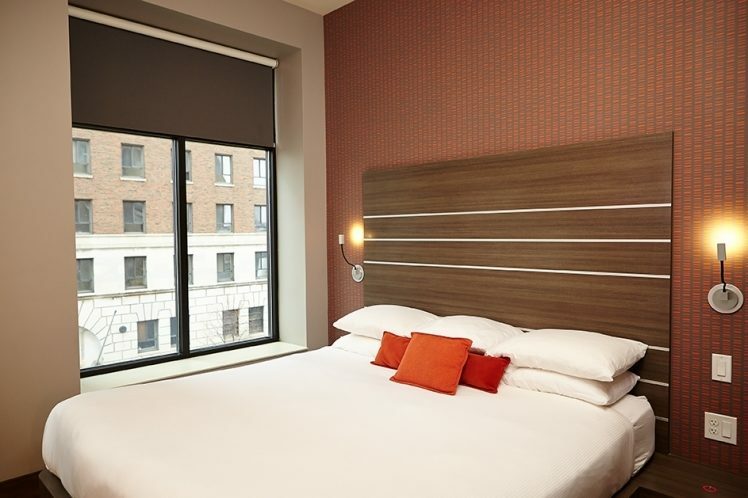 Contact us today for more information on any of our locations or to book your stay with us! 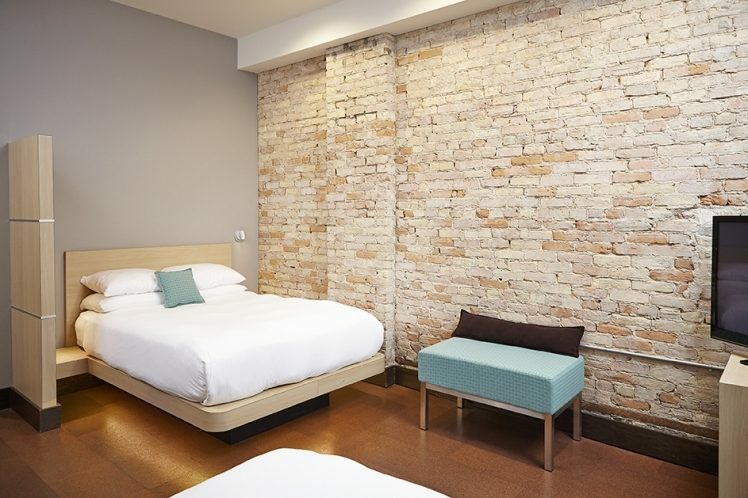 CityFlatsHotel Grand Rapids is a 28 room boutique hotel in the heart of downtown Grand Rapids, MI. 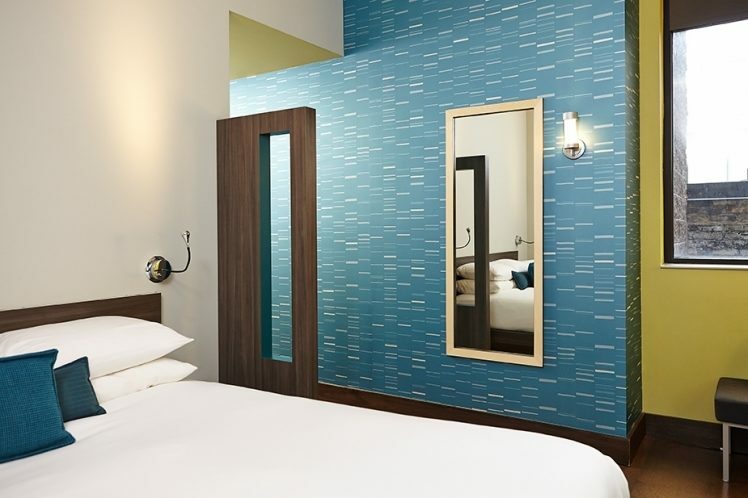 The hotel is the second hotel in Michigan to achieve LEED Gold certification along with its sister property, the CityFlatsHotel Holland. 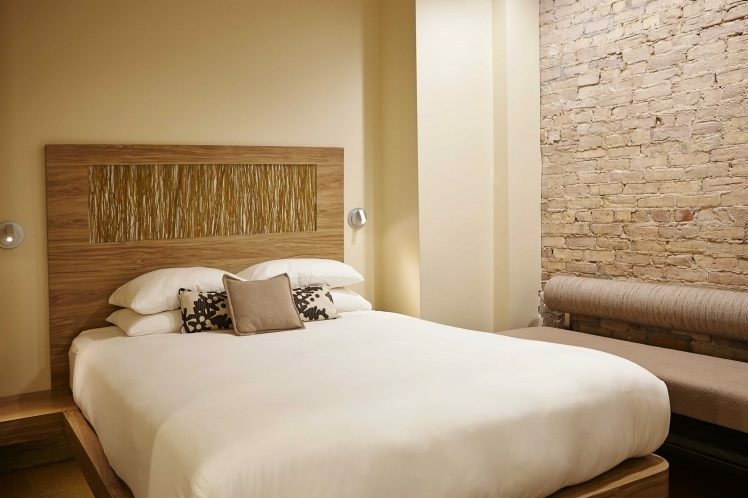 Each hotel room is uniquely designed to offer different guests experience each time they stay. The CitySen Lounge is located on the first floor of the hotel, offering fresh, locally sourced dishes, and a full bar with inventive drinks. CityBru Coffee is a quick way to taste fair-trade Intelligentsia espresso and gourmet coffee drinks. The Ballroom @ CityFlatsHotel Grand Rapids is located on-site and offers meeting and event space for up to 200 guests.